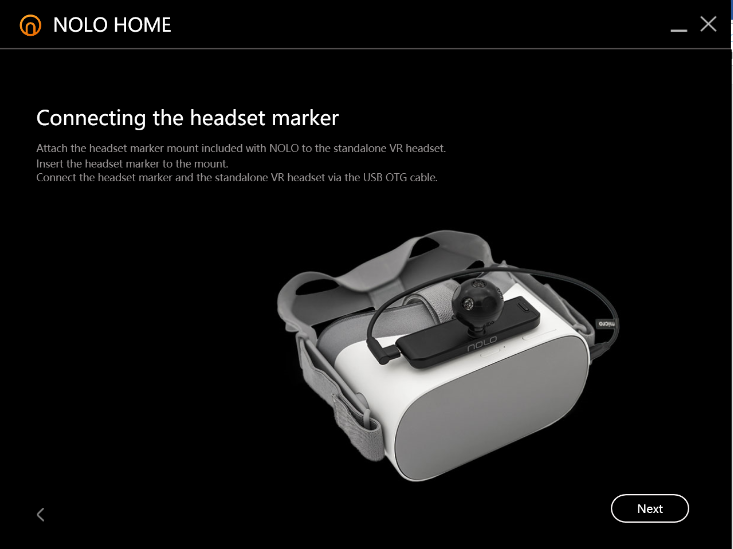 Which cable use for connecting Nolo VR with Oculus Go? Hi, which cable you are using on Nolo Home Tutorilal ? This is not original cable from NOLO VR package. Tho original cable is too short. Can you provide link on AliExpress for working USB OTG cable? @djelinek Hi, thanks for your message. This cable is the USB OTG cable which included in the NOLO product box. (Micro-USB) It's about 30 centimeters. I have NOLO from Kickstarter and there was different shorter no edge USB OTG cable. Can you recommend me any cable from AliExpress?